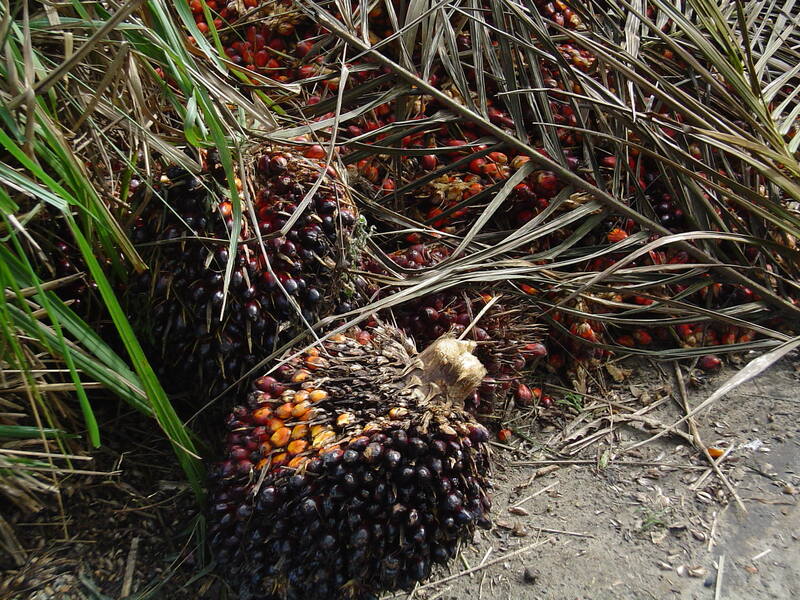 Some companies claim processing so-called Eco palm oil. 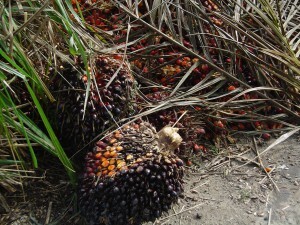 In most cases this palm oil originates from Colombia, which is actually dealing with similar problems as Indonesia and Malaysia with regard to the reliability of certification. According to our information there are not many standards in the world (for example Soil Association’s Standard) for the certification of Eco palm oil. So the consumer is never sure whether clearing of primary ecosystems has not taken place. It is estimated that only 0,2% of all palm oil worldwide could be genuine Eco palm oil!